Formed 29 Sep 1941 in Stade from Stab/ZG26. Served under 1. Nachtjagddivision, May 1942 2. Jagddivision. Initially equipped with Bf 110, from late 1943 Ju 88C and from mid 1944 with Ju 88G. In Sep 1942 2./NJG3 was redesignated 2./NJG4, and a new 2./NJG3 was formed from 4./NJG2 on 1 Oct 1942. On 30 Mar 1945 reduced to 1./NJG3, when Stab I., 2. and 3./NJG3 was disbanded. 1 Oct 1940 - Aug 1944 Vechta* 1. NJ-Div. * 1./NJG3 operated in the Mediterranean area between Feb 1941 and Oct 1941 (Feb 1941 - May 1941 Sicily, Argos [X. Fliegerkorps]; May 1941 - Aug 1941 Benghazi [Fl. Fü. Afrika], Aug 1941 - Oct 1941 Derna [Fl. Fü. Afrika]). 2./NJG3 operated in the Smolensk area from Feb 1942 - Mar 1942 (Luftwaffenkommando Ost), and was stationed at Wittmundhafen Mar 1942 to Apr 1944 (1. NJ-Div., from May 1942 2. JD). 3./NJG3 was detached at Kastrup/Copenhagen, at least between Aug 1943 and Mar 1944 (2. JD). ** detachment at Nordholz (2. JD). On 1 Nov 1942 crews were transferred to 11./NJG3. On 25 Feb 1945 the Gruppe was disbanded and was absorbed by NSGr.30. A new 4./NJG3 was formed 1 Mar 1945 at Kjevik from Nachtjagdstaffel Norwegen, and remained there until the end, under Jagdfliegerführer Norwegen (with Ju 88G and He 219). 1 Sep 1941 - Mar 1944 Schleswig* 1. NJ-Div. * 4./NJG3 was detached at Westerland from Sep 1941 to 21 Jan 1944 (1. NJ-Div., from May 1942 2. JD). Another detachment operated from Mainz-Finthen in late 1941 (1. NJ-Div.). In Dec 1942 7./NJG3 became 4./NJG5. 7./NJG was reformed in Aug 1943. On 30 Mar 1945 reduced to 7./NJG3, when Stab III, 8. and 9./NJG3 was disbanded. 1 Nov 1941 - Aug 1944 Stade* 1. NJ-Div. 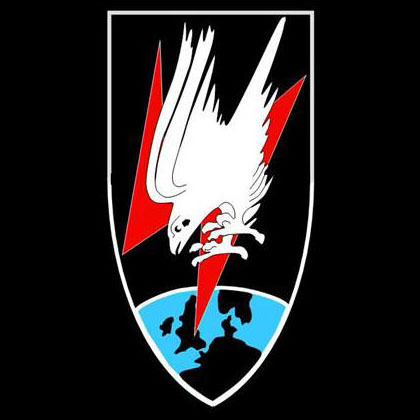 11./NJG3 was disbanded Apr 1944, but was reformed Aug 1944. Reduced to 10./NJG3 on 30 Mar 1945, when Stab IV., 11. and 12./NJG3 was disbanded. Formed 1941 in Vechta. Also called 1.(Erg.)/NJG3. Disbanded Dec 1942. 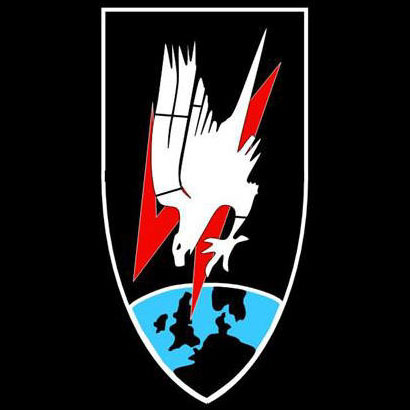 Formed Jun 1944 in Grove/Denmark (during Jun 1944 - Jul 1944 known as Ausb.Lehrgang NJG3). Absorbed 4./NJG7 in Nov 1944. In Dec 1944 redesignated 16./NJG3, but on 1 Jan 1945 became Stabsstaffel/NJG3. The origin of Nachtjagerstaffel Norwegen probably begins in November 1943 when 13 (Z)./JG 5 at Kirkenes got a Nachtjagerkomando attached to their unit, with 2 and later 3 Bf 110 G-4. 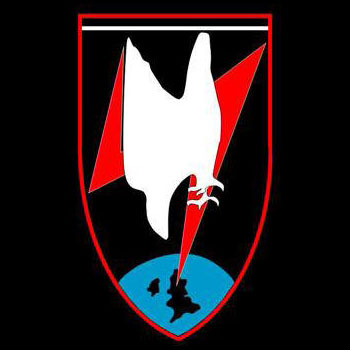 23 November the unit was renamed Nachtjagerstaffel Norwegen. The unit divided into one unit at Lista under command of Hptm Huschens an another at Gardermoen under command of Hptm Voigt.